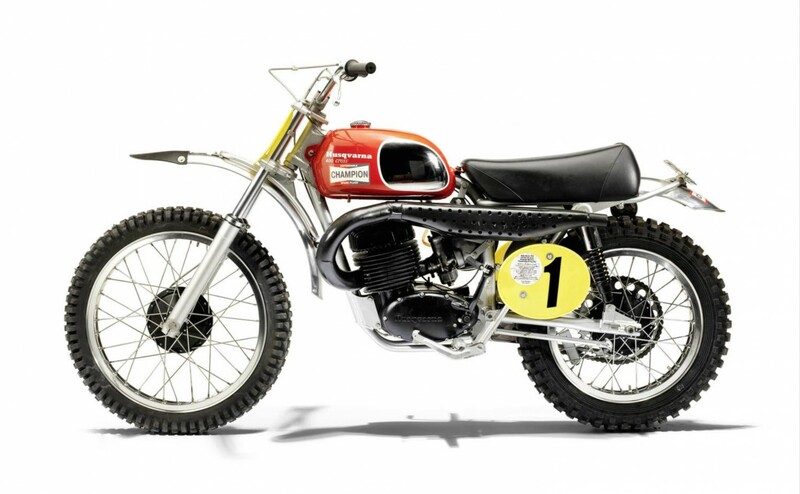 The Husqvarna 400 Cross is a motorcycle made famous by both its endeavours in off-road racing throughout the late ’60s and ’70s as well as its headline appearance in the now legendary 1971 film On Any Sunday – starring Steve McQueen and Malcolm Smith riding Husqvarnas across a range of Californian terrains. 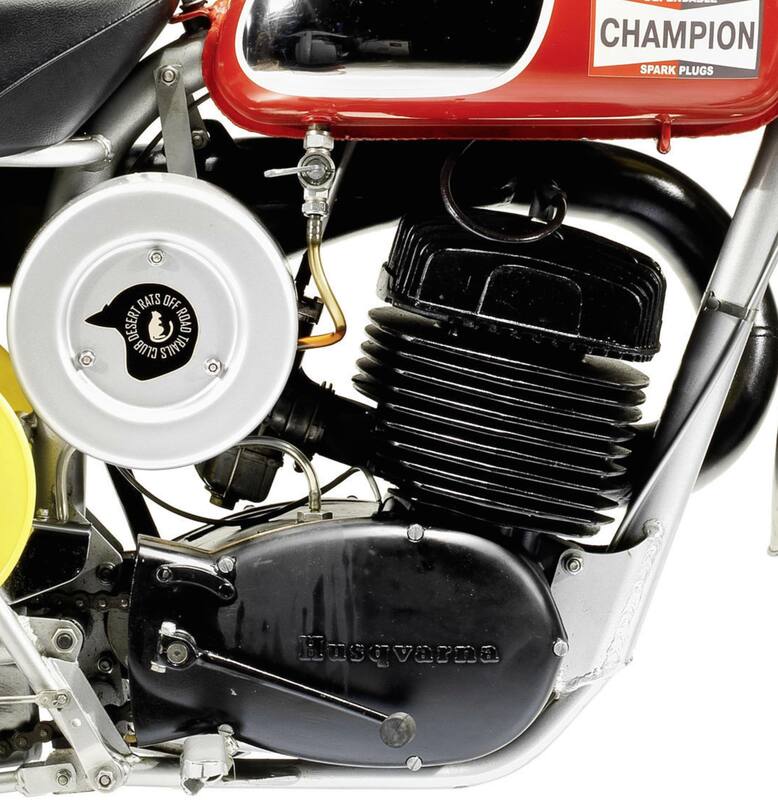 The 400 Cross was actually powered by a 405cc engine, a single cylinder two-stroke that would launch itself over the rider’s head if they attempted to accelerate beyond the laws of Newtonian physics. 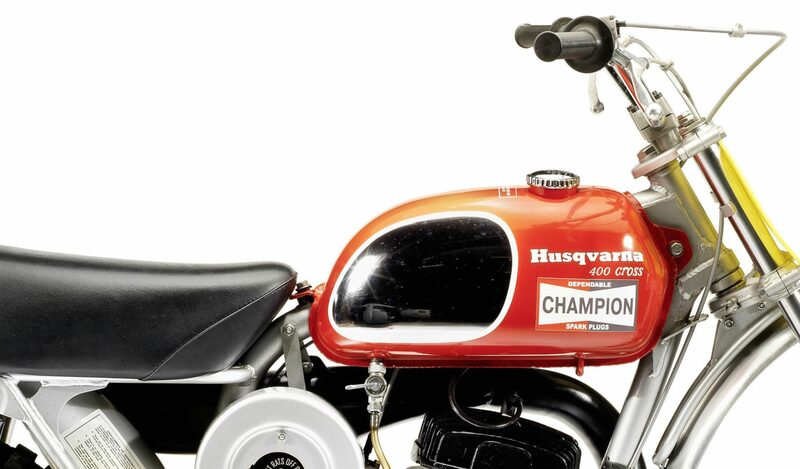 The Huskies of the era utilised rigid and relatively lightweight steel frames, advanced front and rear suspension, sealed front and rear drum brakes, broad handlebars and a fuel tank shaped from aluminium – with a section on either side left unpainted to avoid having the rider’s knees rub through the paint unevenly. 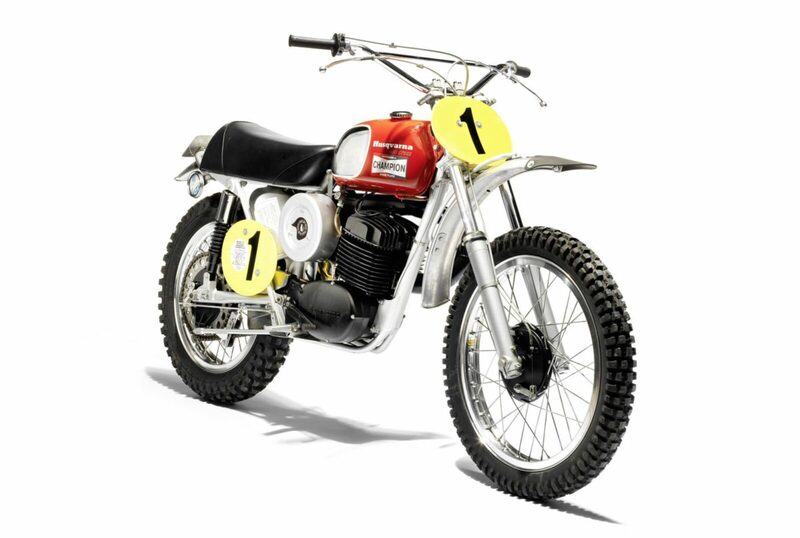 This particular Husqvarna was formerly ridden by motocross royalty at the peak of his fame in some of the most challenging competitions he faced – it was the factory bike assigned to Bengt Aberg in 1970, a Swede who won both the 1969 and 1970 World Championships and was famous for riding with a courage and panache unlike anything that had ever been seen before. 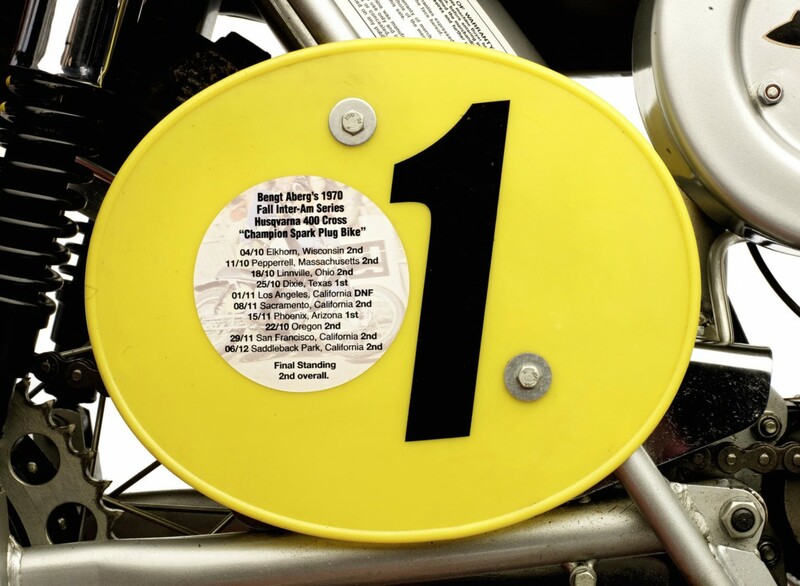 Aberg was the people’s favourite, he’s an approachable farmer’s son who grew up driving tractors and took a job as a forest ranger after high school where he learned to ride motorcycles, his natural athleticism and total commitment to going fast resulted in a riding style characterised by him throwing the motorcycle into corners with both of his feet on the pegs. 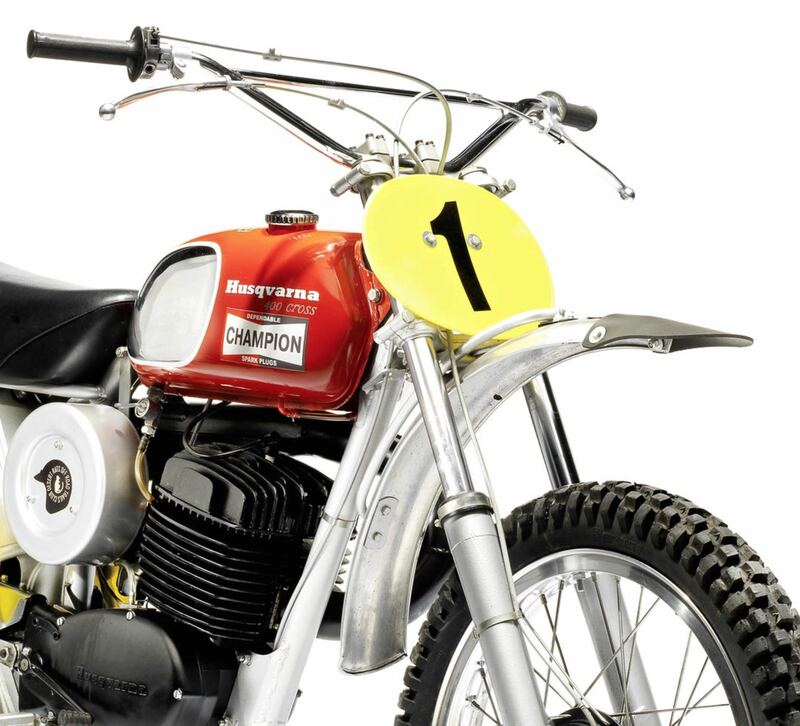 Most riders dragged the outside foot for stability (and many still do), but what Aberg was able to do was maintain more speed through corners than his rivals – resulting in a well-stocked trophy cabinet and a revered position as one of the godfather’s of modern motocross. 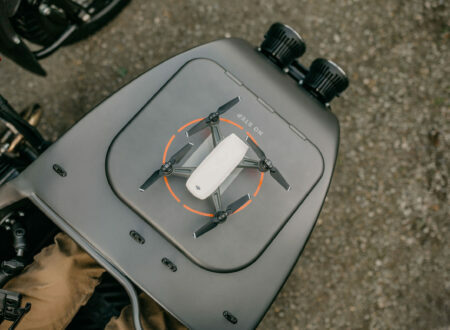 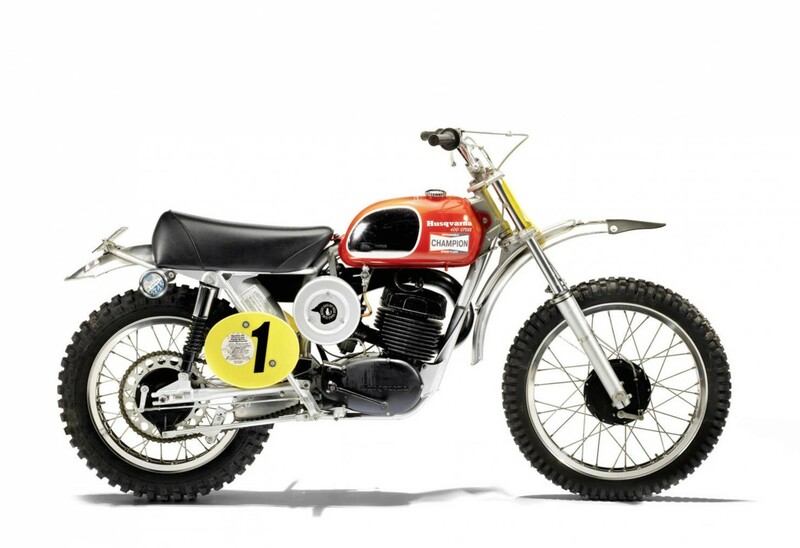 The Husqvarna 400 Cross you see pictured above and below is due to roll across the auction block with Bonhams on the 5th of February in Paris, its estimated value is between €15,000 and €18,000 – which actually isn’t much for a motorcycle with a pedigree like this. 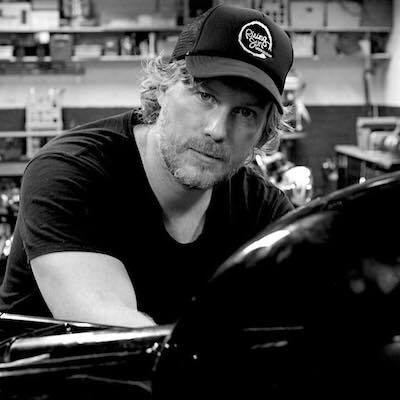 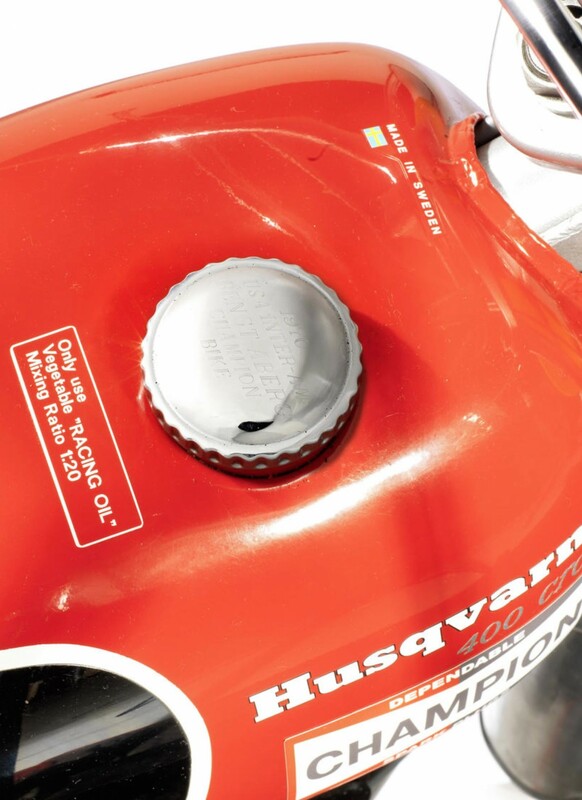 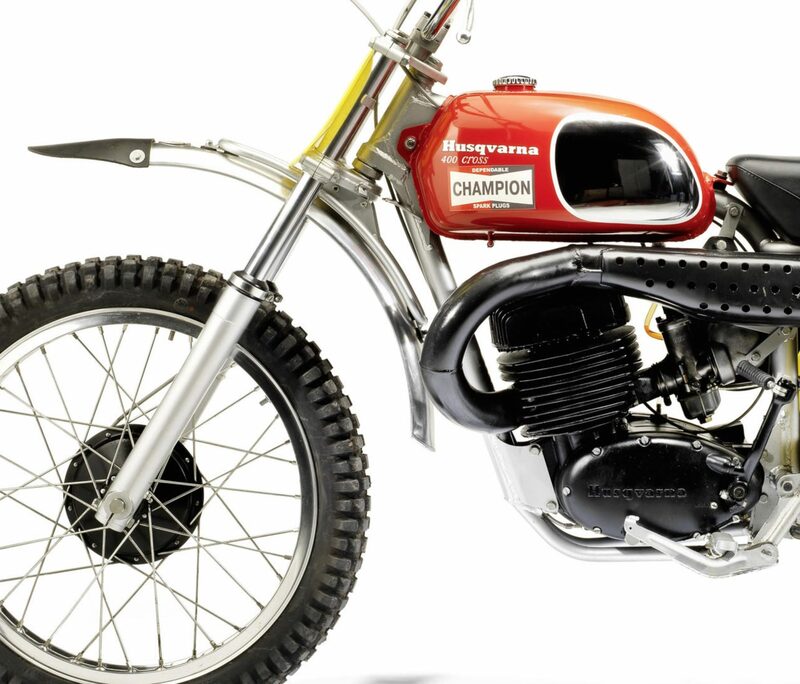 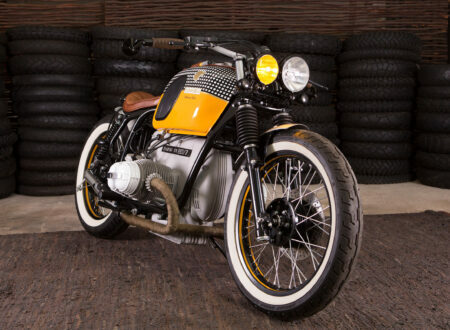 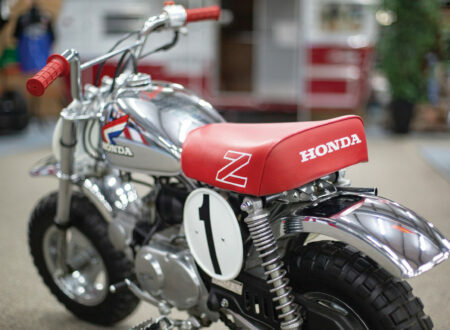 Steve McQueen’s 400 Cross sold in 2011 for $144,500 USD, making Aberg’s Husky look like a downright bargain. 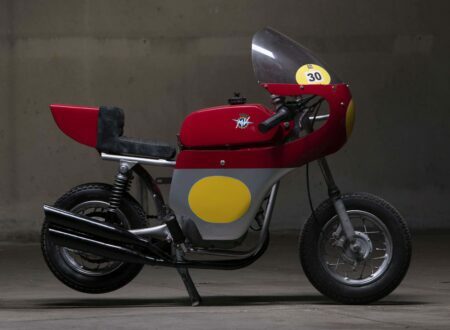 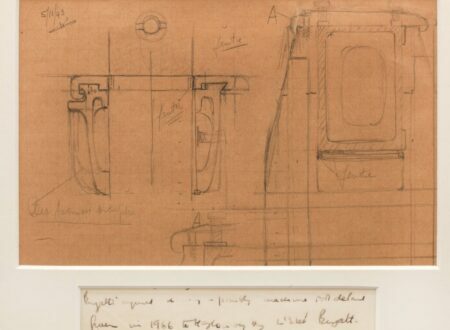 Click here to read more via Bonhams.